Local BC - One owner car with less then 100,000KM. Clean CarProof with one $0.00 claim in 2005. 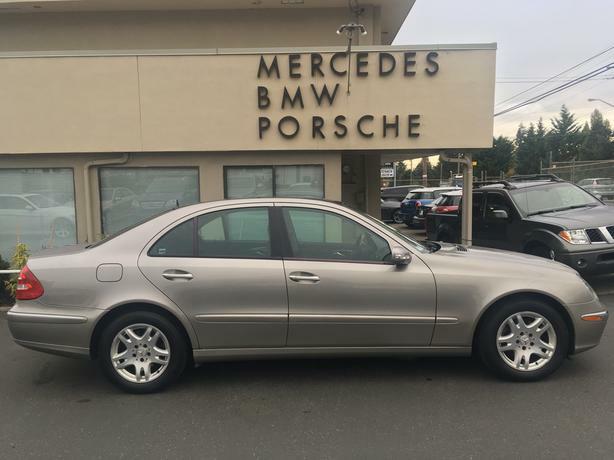 Recently traded in at Mercedes-Benz Langley. Very well equipped with heated leather seat, dual sunroof, Xenon head lights..